You would like to join our team? 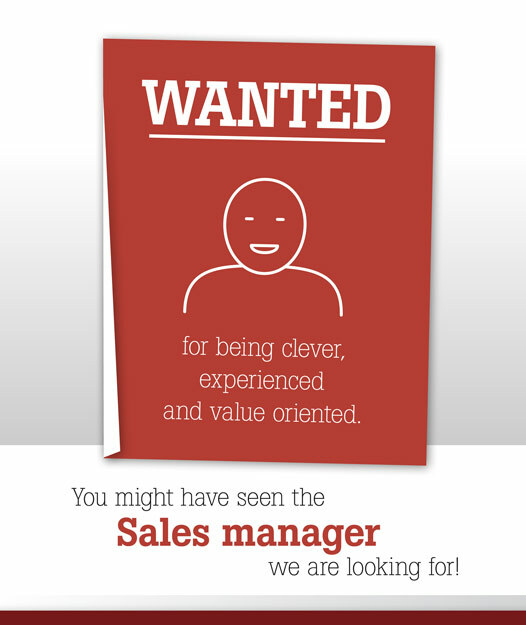 We are looking to find a clever, experienced and value oriented sales manager for our growing US market territory. World leader in innovation and performance, Cyclo Vac designs, manufactures and markets a wide array of high quality central vacuums, to meet the needs and expectations of our well-informed clientele. Les Industries Trovac Ltée (ITL) was founded in 1960 by Mr. Jacques Bruneau, an expert in the field of central vacuum cleaners. 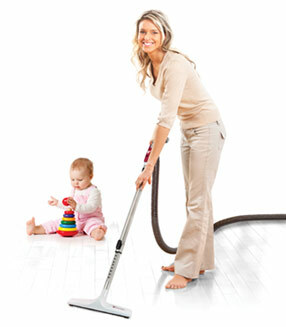 His goal was to manufacture and distribute a central vacuum surpassing all those then available on the market. This project quickly materialized, and the rapid growth of this family business allowed the development of many major and exclusive innovations. Over the years, ITL concentrated its activities exclusively on designing, manufacturing and marketing high quality central vacuums. In 1976, the Cyclo Vac brand was launched, making quite an impression with its burgundy color, high performance and remarkably low noise level. The revolutionary design, impressive capabilities and undeniable reliability of Cyclo Vac central vacuum units took the market by storm. One successful launch followed another. Over the years, ITL products became synonymous with the highest standards of quality and reliability – a fact still reflected in all units and attachments produced today. Manufacturing a high quality product is one thing, distributing it is another. 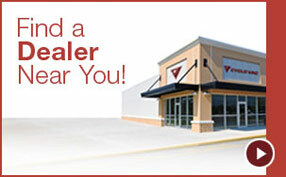 In 1989, Cyclo Vac opened its first distribution center in British Columbia, Canada. The opening of offices and distribution center in Treffieux, France, quickly followed in 1990. In order to ensure an excellent customer service, Cyclo Vac products have always been distributed and installed exclusively by professionals who are able to accurately evaluate customers’ needs, meet their expectations, and provide technical support. In 1997, as the company grew quite rapidly, larger premises were constructed in Blainville, Quebec, so that we could meet the growing demand for Cyclo Vac products, now shipped worldwide. Since its construction, the head office and manufacturing complex have since been expanded from 30,000 to 75,000 square feet, and now has 11 shipping docks. It has been the same for our affiliated offices and distribution center in France, which also underwent major expansions. A third distribution center was even opened in Kansas City, United States, in 2012. Marc Bruneau, son of Mr. Jacques Bruneau, is now the president of Les Industries Trovac Ltée, so the company remains a family business whose success is based on innovation, high quality products and outstanding service. 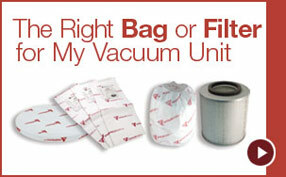 This winning combination has made us the leading central vacuum systems manufacturer in Canada and a rising star on the international scene. For the years to come, we are committed to working on the growth of the market and developing innovative products and technologies in order to always offer to our North American and international customers powerful, ultra-quiet, durable, and high quality central vacuums. Professional and visionary, the Cyclo Vac team endeavours to provide innovative and high quality products, and outstanding customer service. We are always attentive to the needs of our clients, and are proud to provide goods and services constantly exceeding their expectations. Son of the Cyclo Vac founder, Mr Bruneau is the visionary who propelled Cyclo Vac to the international market. With many years of experience to his credit and his innovative approach, he insures customers can get high quality products for a long-lasting satisfaction.